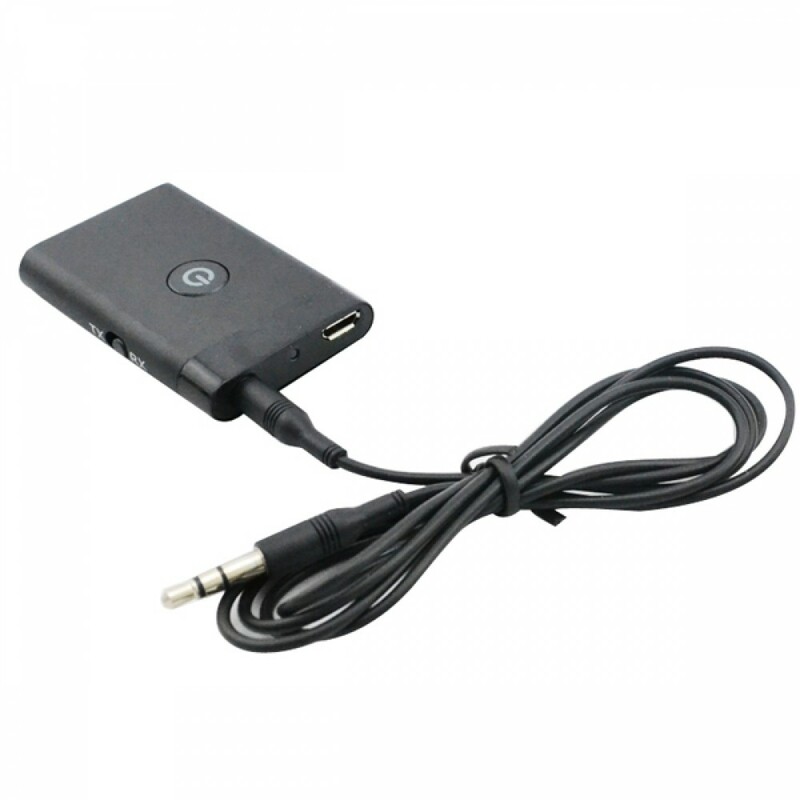 Upgrade/convert any audio/media devices to Bluetooth with this all-in-one Bluetooth receiver and receiver. 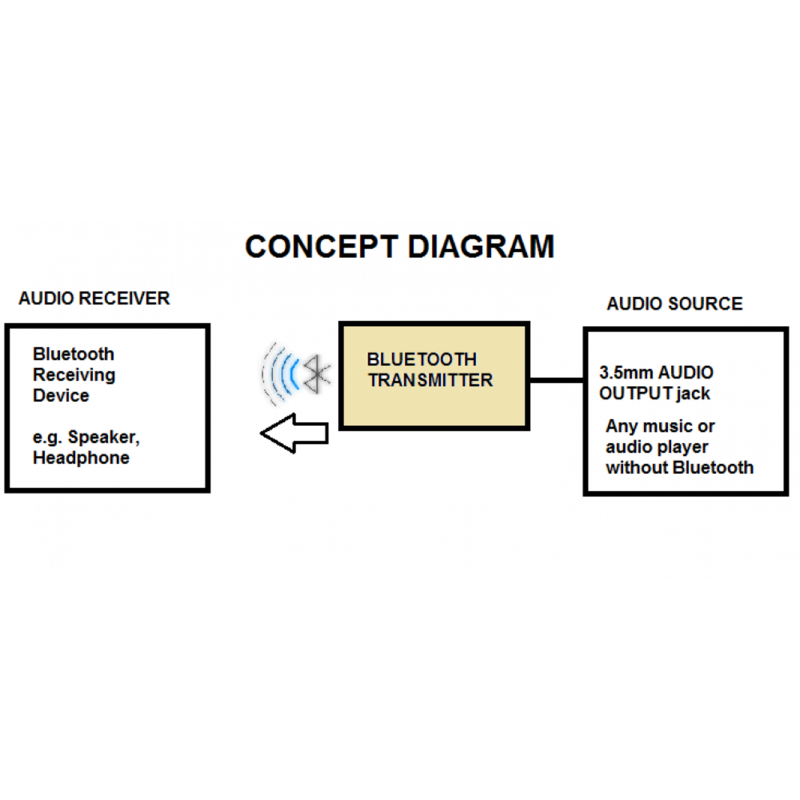 When it is used as a Bluetooth transmitter, it can be connected to any non-Bluetooth audio transmitting or receiving device (e.g. walkman, PC, TV, DVDs, CDs, etc) to wirelessly transmit the music to your Bluetooth stereo receiver (such as Bluetooth stereo headset, Bluetooth stereo speaker and so on). 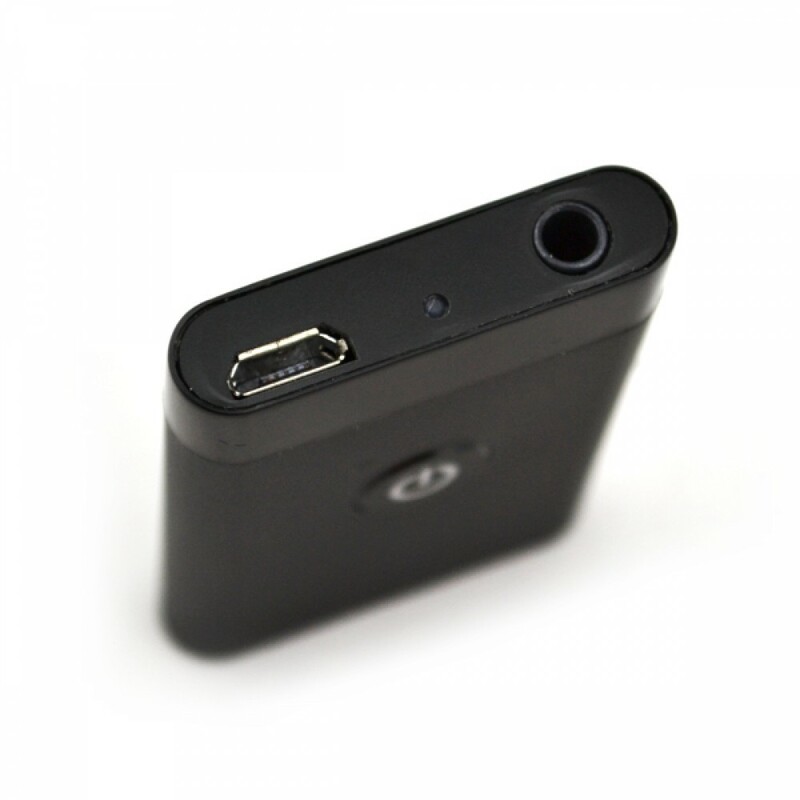 Simply connect an audio source / player device to the 3.5 mm audio-out jack, and a Bluetooth A2DP receiver, such as Bluetooth stereo headset, Bluetooth stereo speaker and so on. 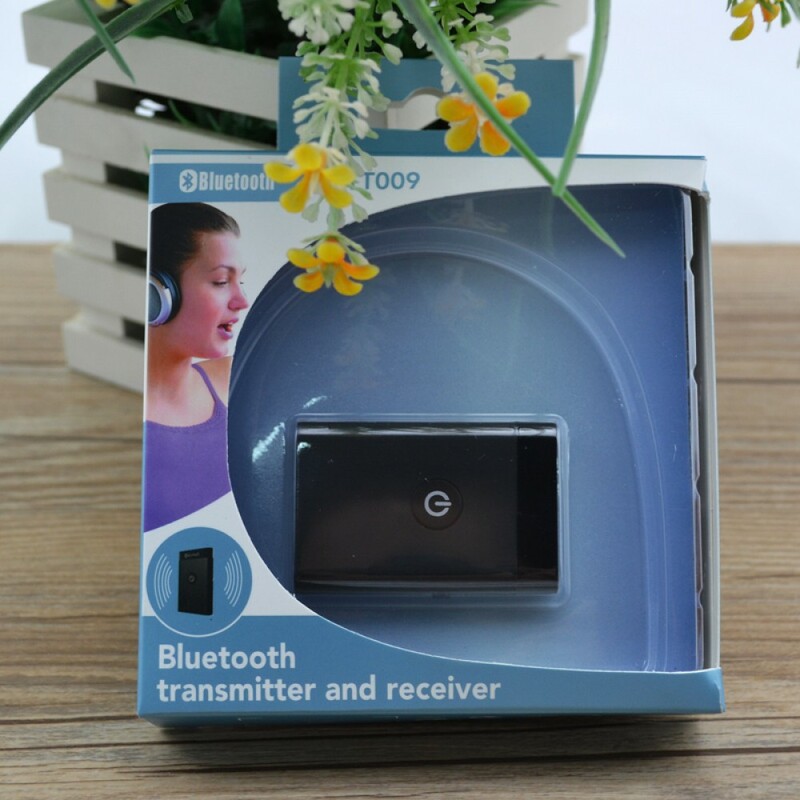 When it is used as a Bluetooth receiver, it can be connected to your common audio devices (Such as Bluetooth cell phone, Bluetooth transmitter) for wireless playing music. 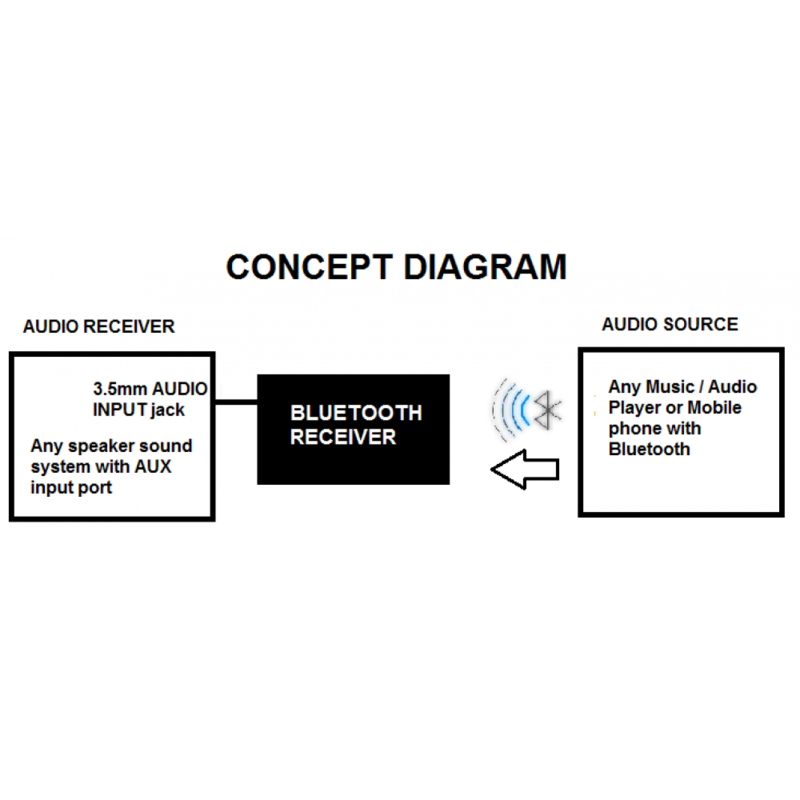 Simply, connect a stereo audio / music receiver device with 3.5 mm audio-in jack and a Bluetooth A2DP transmitter, such as Bluetooth cell phone, Bluetooth MP3 and so on. 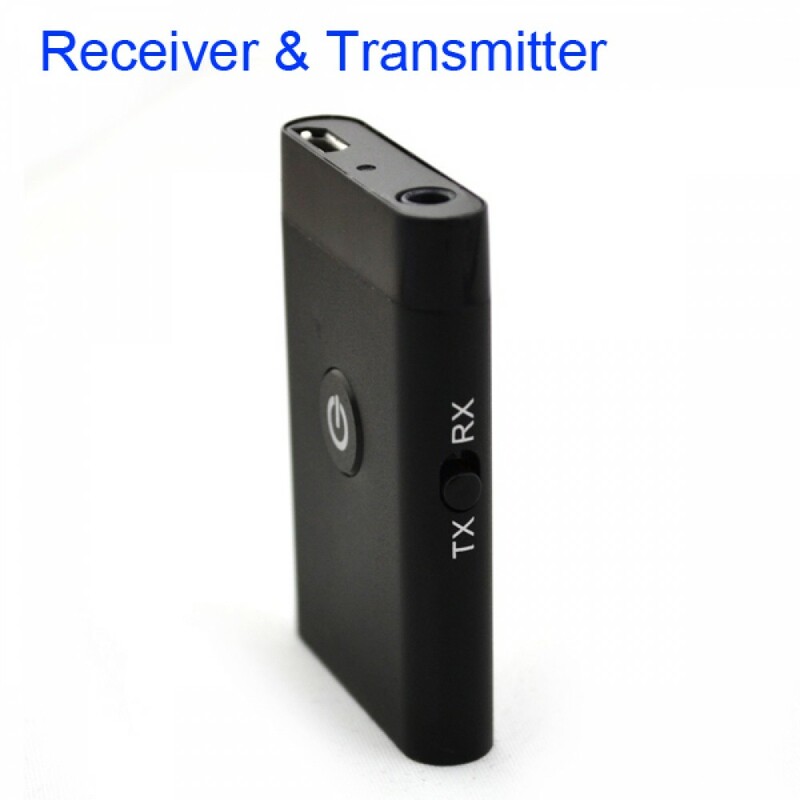 ▶ One-button switch to shift between transmitter(TX) and receiver(RX) mode. ▶ Battery life for TX mode: about 11 hours; battery life for RX mode: about 6 hours. ▶ Supported Bluetooth profiles: A2DP and AVRCP; operation range: 33 ft / 10m. With a simple 3.5mm audio connection, give your media players (MP3, DVD/CD players, car audio systems, TVs), and e-readers Bluetooth connectivity. Stream music from your music player to your Bluetooth-enabled speaker – all in a convenient, wireless way. 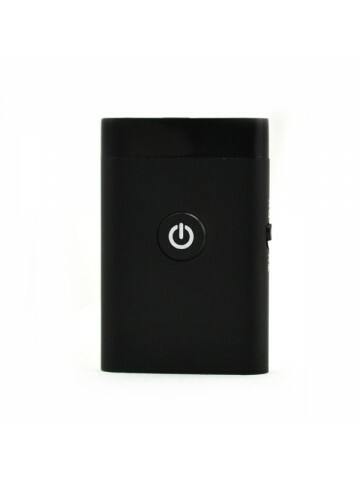 This portable Bluetooth Transmitter and Receiver connects to your device without adding much bulkiness. 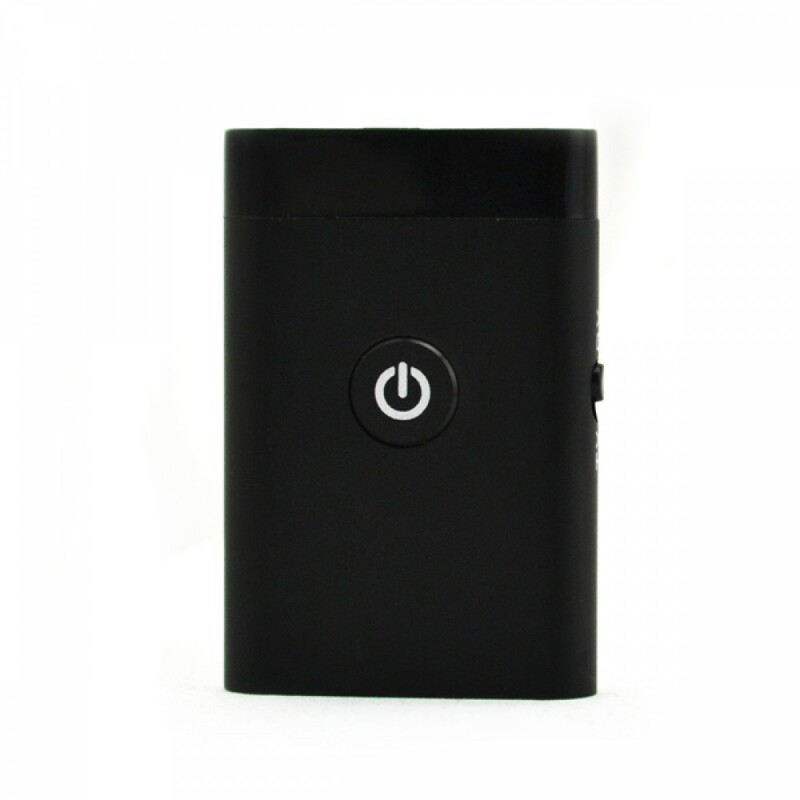 The mode switch lets you shift between transmitter and receiver mode at a single push.